Founded in 1997 and headquartered in Paris (France), ELITech is a leading manufacturer of specialty in-vitro diagnostic (“IVD”) systems (instruments and reagents), operating a razor/razor-blade model. It is active in the niches of three core IVD technologies, namely molecular diagnostics (the fastest growing segment of IVD), microbiology and clinical chemistry. It is primarily focused on low/mid throughput customers (e.g., small and mid-sized laboratories and hospitals and physician office laboratories), while also selling through partnership/OEM agreements to other leading IVD companies. 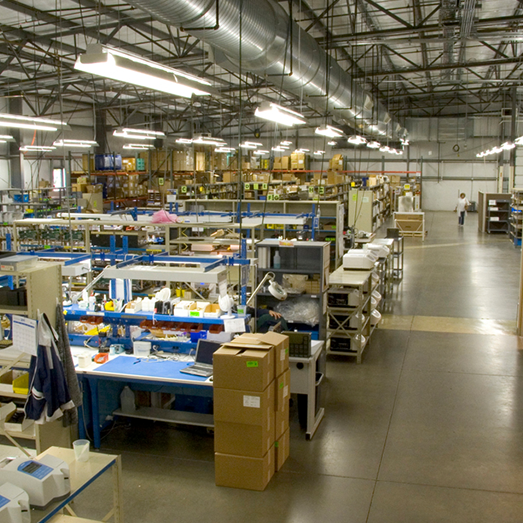 ELITech is vertically integrated with expertise in research and development, manufacturing and distribution. 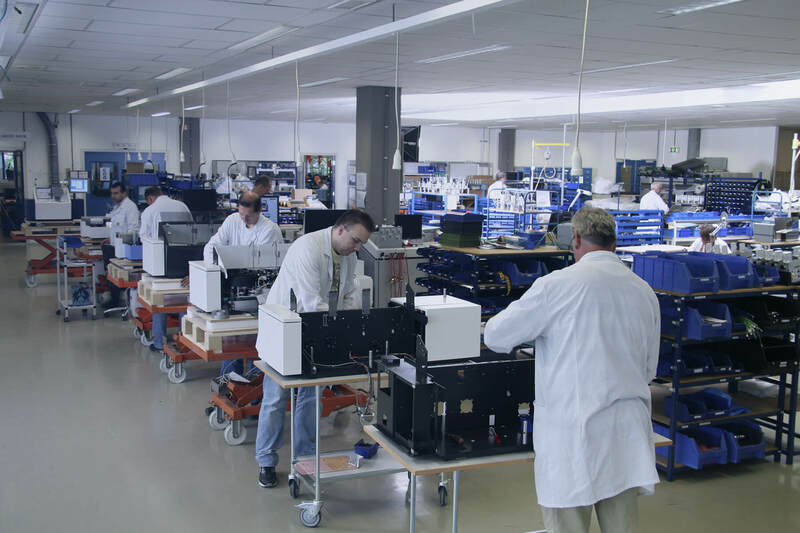 With seven production/assembly sites in Europe, the US and Brazil, its products are sold globally, with (i) direct distribution in 10 key countries, combined with (ii) an established international network of distributors and strong OEM partnerships. In December 2010 we acquired Elitech from its founder, who reinvested alongside us. 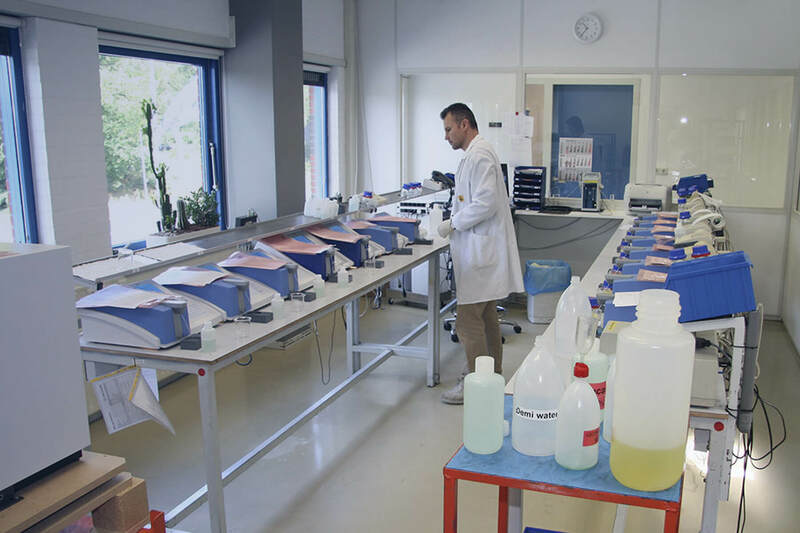 We recognized (i) the quality of its management team, (ii) its differentiated underlying technology, and (iii) the recurring cash flows from the installed base of equipment consuming IVD reagents. Management recognized it lacked proper tools to monitor such a complex international business. We helped recruiting a top-notch CFO who established a complete cross-country finance team, implemented a global ERP and set up high quality reporting. In parallel, we simplified the organization and reporting structure and helped recruiting new managers to complete the talent pool. Finally, we assisted the transition from the founder to an independent manager, attracting Siemens’ Head of Molecular Diagnostics and Microbiology business unit as CEO. At acquisition in December 2010, ELITech had a myriad of products and activities, but somehow lacked a proper strategy. Together with management, we streamlined the business model around three key segments, with a special focus on molecular diagnostics, the fastest growing segment of IVD. The key to ELITech’s success was to nurture its IP and know-how. We allocated more than €10 million annually to R&D to develop breakthrough new products, including a next-gen equipment in molecular diagnostics and various innovative tests. In parallel, the company expanded internationally and leveraged its resources through partnerships with large groups. Finally, we assisted management with two add-on acquisitions, one in France (global leader in mycoplasma diagnostics) and one in the US (manufacturer and distributor of IVD equipment and reagents focusing on clinical chemistry and haematology).